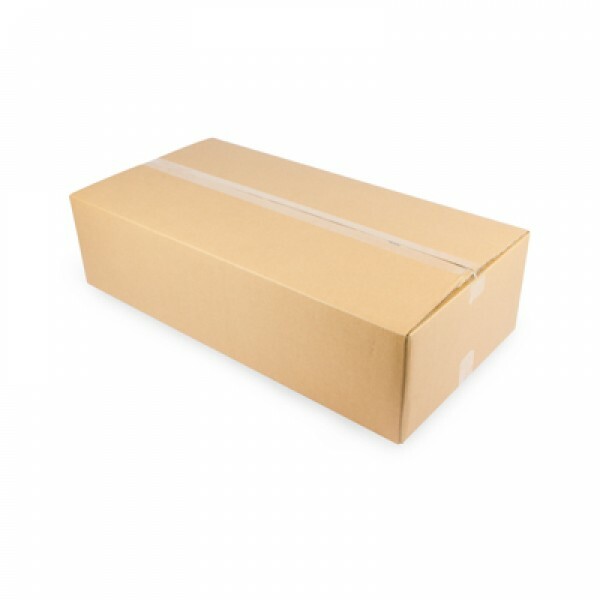 Double wall carton boxes are produced to a consistent standard from high quality cardboard. 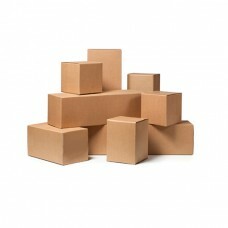 High resistant to crushing, strong protection for your products. 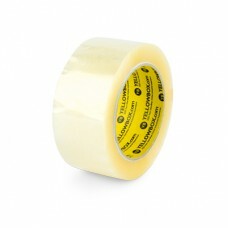 Moreover, the surface allows for easy and secure application of our OPP box sealing tapes. 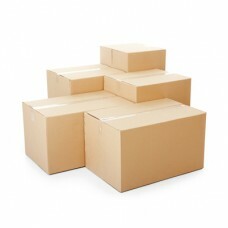 Ideal for heavy duty products which require a more robust box or to provide added protection to fragile items.